San Francisco is the fourth most populous city in the state of California, and is the financial, cultural, and transportation center of the larger San Francisco Bay Area. The city is located at the northern end of the San Francisco Peninsula, and is bordered by the Pacific Ocean to the west, and the San Francisco Bay to the north and east. 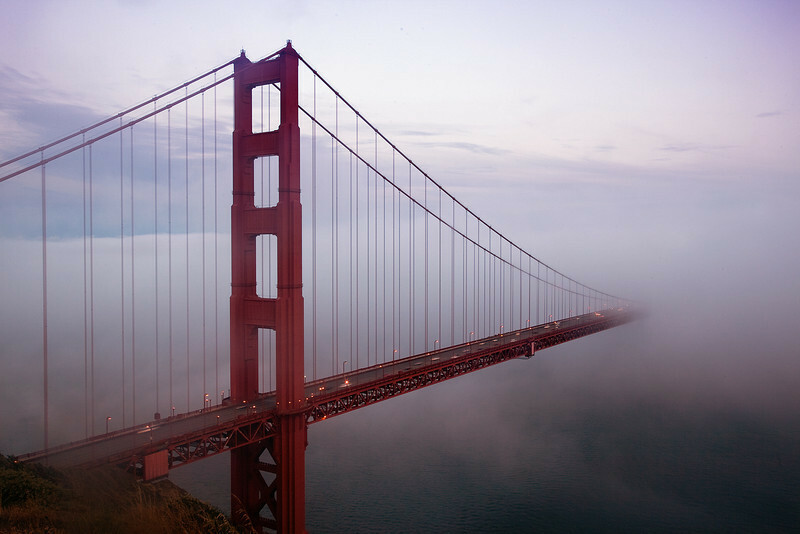 San Francisco is very well known for its Victorian houses which line steep streets, its eclectic mix of architecture which combines elements from both old and new, and of course its famous landmarks which include the cable cars and the Golden Gate Bridge.